and recommended fluids will help ensure your vehicle provides years of driving enjoyment. equipment, so you can be sure you receive an accurate and thorough service experience. You made an important investment when it came to choosing your vehicle. Let us help maintain its value. Whether it’s routine maintenance or a repair, your dealer will ensure that you and your vehicle are receiving our full attention because your experience and expectations are ultimately our number one priority. On the road, every decision counts. 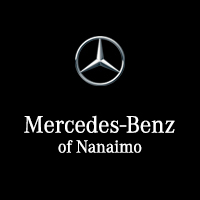 Let us provide you with the most uncompromising reliability, performance, value, and safety your Mercedes-Benz deserves. Accept no substitutes.